After a jury convicted him “on all counts of a seventeen-count indictment charging mail fraud, wire fraud, bank fraud, and aggravated identity theft”, Steve Soto appealed his conviction to the U.S.Court of Appeals for the 1st Circuit. U.S. v. Soto, 2013 WL 3156598 (2013). This post examines one of the issues he raised on appeal: whether “he trial court violated his 6th Amendment right to confront the witnesses against him by admitting testimony of a forensic examiner about another examiner's prior examination.” U.S. v. Soto, supra. On March 27, 2006, Soto brought his girlfriend, Yessica Amaro, to Motorcycles of Manchester (MoM's) in New Hampshire. Soto purchased a 2003 Suzuki motorcycle for Amaro, who was posing as `Christine Escribano.’ Soto told the office manager at MoM's he would bring Escribano's license when he came to pay and retrieve the motorcycle the next day. Although Soto neglected to produce Escribano's license, MoM's completed the sale . . . on March 28, 2006. On April 1, 2006, Soto and Amaro repeated the scheme at Kelly Power Sports in Danvers, Massachusetts. This time they produced Escribano's driver's license, which a salesperson photocopied, and they purchased another 2003 Suzuki motorcycle. 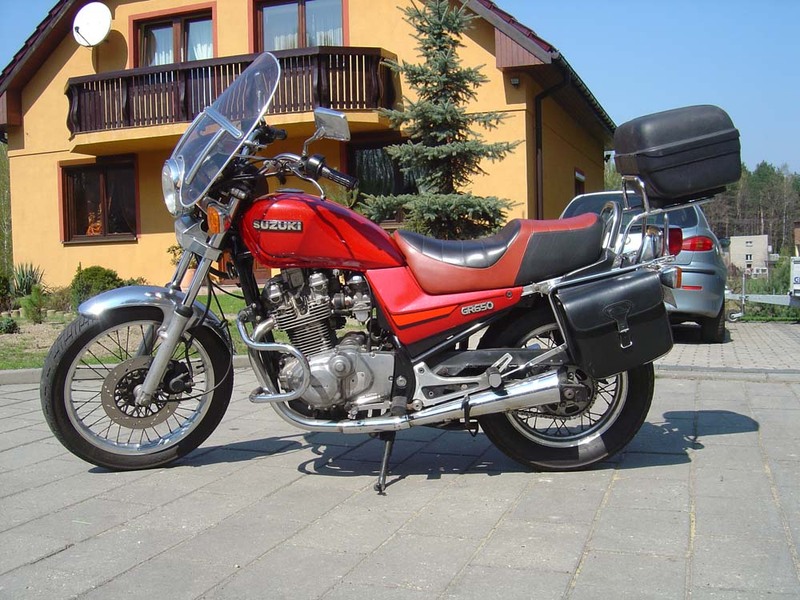 On April 6, 2006, Soto and Amaro continued the charade at North Reading Motor Sports in North Reading, Massachusetts, once again using Escribano's driver's license to purchase two Honda motorcycles. The manager at North Reading Motor Sports made a photocopy of Escribano's license for his records. Soto paid for the motorcycles with counterfeit cashier's checks, and the dealerships applied for title and registration for the motorcycles with the Massachusetts Registry of Motor Vehicles (RMV) in Escribano's name. Soto then sent counterfeit notarized affidavits to the RMV, transferring the titles to the motorcycles to either his uncle, Salvador Shower, or his friend, Abraham Dominguez. Soto intercepted the `clean’ titles issued by the RMV from the mail of Shower and Dominguez. Once Soto had the titles, another friend posed as either Shower or Dominguez and sold the motorcycles to innocent third parties. Christine Escribano testified that she had lost her driver's license, and she identified her license from the photocopy made by one of the motorcycle dealerships. Soto also purchased three automobiles posing as Gregory Bradley, a friend of Soto's who was incarcerated at the time. Soto produced Bradley's driver's license to buy the cars and to obtain financing for the car purchases. . . .
That brings us to the laptop: “Soto moved to suppress incriminating evidence found on a laptop computer seized in an inventory search of one of the automobiles [he] purchased using Bradley's identity”, claiming the seizure of the laptop “violated his 4th Amendment rights.” The district court judge denied the motion. U.S. v. Soto, supra. As I noted in a recent post, the 4th Amendment creates a right to be free from “unreasonable” searches and seizures; “reasonable” searches and seizures are conducted either pursuant to a warrant or to an exception to the warrant requirement. As I noted, the Supreme Court has held it is “reasonable” to let officers inventory the contents of seized vehicles to ensure nothing dangerous is in the vehicle and to protect themselves from false claims that valuable property is missing from the vehicle. The district court judge denied the motion and Soto apparently did not challenge the inventory search in this appeal. PROSECUTOR: After you made an image of the hard drive from Exhibit 30, the laptop computer, were you able to print out certain documents that appear on the hard drive? AGENT PICKETT: I did not make a hard copy printout; however, I used the forensic program called EnCase to find this document, and it was contained in the same folder that John Murphy had said that he had found it in. PROSECUTOR: So am I correct in understanding that each of the pieces of paper in Exhibit 20 are hard copies of stuff you confirmed were in the hard drive that was in Exhibit 30? AGENT PICKETT: Yes. I saw this document, this file, looking in EnCase and confirmed that it was on the image of the hard drive that I made. U.S. v. Soto, supra. The prosecution then “offered Exhibit 20” into evidence, and Soto's counsel “stated: `Judge, for the record I have to object pursuant to a previous motion I made to the Court, but I do that only for the record.’” U.S. v. Soto, supra. The district court judge admitted Exhibit 20 into evidence. U.S. v. Soto, supra. COUNSEL: Just so we're clear, you were the second Secret Service agent to perform forensic work on the laptop, correct? AGENT PICKETT: That is correct. John Murphy was the original examiner, and then I re-examined it. COUNSEL: Why did you re-examine it? AGENT PICKETT: I was asked to. COUNSEL: By whom were you asked to? AGENT PICKETT: By Attorney Capin. COUNSEL: And what was the reason why you were asked to? AGENT PICKETT: To confirm that everything on John Murphy's report was exactly the way he said it was. PROSECUTOR: And just one last question. You were asked a number of questions about the original agent, I think Murphy, who analyzed this. Do you know why Murphy isn't here today? AGENT PICKETT: That is correct. John Murphy has, as part of our normal career transition, has gone on to Washington, D.C. He's now part of what's called our technical security division. He's in charge of the alarms and electronic security at the White House. As I noted above, Soto claimed this testimony violated his 6th Amendment right to confront witnesses. U.S. v. Soto, supra. The Court of Appeals began its analysis of his argument by noting that, because he “did not raise a contemporaneous 6th Amendment objection to Agent Pickett’s testimony, we review the district court’s admission” of the testimony “for plain error.” U.S. v. Soto, supra. It explained that to prevail, Soto had to show an error, “that is plain” and that affected his substantial rights. U.S. v. Soto, supra. It also explained that if he established all three elements, it could, “in its discretion,” “notice the forfeited” error but if it seriously affected the fairness, integrity or public reputation of judicial proceedings. U.S. v. Soto, supra. phrase `testimonial statements.’ Only statements of this sort cause the defendant to be a `witness' within the meaning of the Confrontation Clause. It is the testimonial character of the statement that separates it from other hearsay that, while subject to traditional limitations upon hearsay evidence, is not subject to the Confrontation Clause. U.S. v. Soto, supra (quoting Crawford v. Washington, supra). The court noted that in Bullcoming v. New Mexico, 131 S.Ct. 2705 (2011), the Supreme Court held that “a blood alcohol content report can be used against the defendant only if [he] has the opportunity to confront at trial the analyst who performed, observed, or supervised the forensic examination.” U.S. v. Soto, supra. It also noted that in Williams v. Illinois, 132 S.Ct. 2221 (2012), the Court was divided as to whether crime lab reports can be used at trial if the analyst who prepared them did not testify. U.S. v. Soto, supra. Bullcoming was . . . arrested for driving while intoxicated. At trial, the government introduced into evidence a laboratory report certifying [his] blood alcohol content was above the legal limit. The report was authenticated at trial by an analyst who was familiar with the laboratory's testing procedures but otherwise had nothing to do with the test. . . . The Court explained that the testifying analyst provided impermissible `surrogate testimony’ because the testifying analyst had no knowledge about the test of Bullcoming's blood alcohol content or the analyst who performed the test. . . . Unlike in Bullcoming, Murphy's forensic report was not introduced into evidence through Pickett. Pickett testified about a conclusion he drew from his own independent examination of the hard drive. The government did not need to get Agent Murphy's report into evidence through Agent Pickett. . . .
We do not interpret Bullcoming to mean that the agent who testifies against the defendant cannot know about another agent's prior examination or that agent's results when he conducts his examination. The government may ask an agent to replicate a forensic examination if the agent who did the initial examination is unable to testify at trial, so long as the agent who testifies conducts an independent examination and testifies to his own results. the mark. . . . Pickett testified that the incriminating documents in Exhibit 20 were found on a laptop . . . seized from Soto's car. 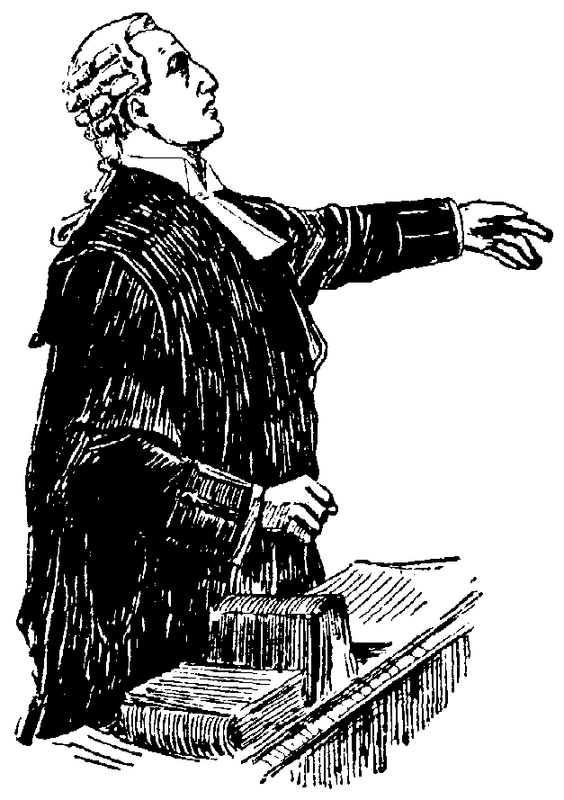 Although Pickett had independent knowledge of that fact, he testified that `everything that was in John Murphy's report was exactly the way he said it was,’ and that Exhibit 20 `was contained in the same folder Murphy said that he found it in.’ `[I]f what the jury hears is, in substance, an untested, out-of-court accusation against the defendant . . .the defendant's 6th Amendment right to confront the declarant is triggered.’ U.S. v. Meises, 645 F.3d 5 (U.S. Court of Appeals for the 1st Circuit 2011). These two out-of-court statements attributed to Murphy were arguably testimonial and offered for their truth. Pickett testified about the substance of Murphy's report which Murphy prepared for use in Soto's trial. Murphy's conclusion in his report, which Pickett repeated, was offered to show that the Exhibit 20 documents were located on the hard drive of the laptop seized from Soto's vehicle. Pickett's testimony about Murphy's prior examination of the hard drive bolstered Pickett's independent conclusion that the Exhibit 20 documents were found on Soto's hard drive. contemporaneous 6th Amendment objection or objected to Murphy's absence, the trial court could have given a curative instruction, or the government could have produced Murphy to testify. . . .Furthermore, Murphy's out-of-court testimonial statements linking Soto to the Exhibit 20 documents were entirely cumulative of Pickett's in-court testimony regarding his own independent examination. The admission of Pickett's statements about the conclusions in Murphy's report did not affect Soto's substantial rights. We conclude there was no plain error. U.S. v. Soto, supra. For these and other reasons, the court affirmed Soto’s convictions and sentence. U.S. v. Soto, supra.